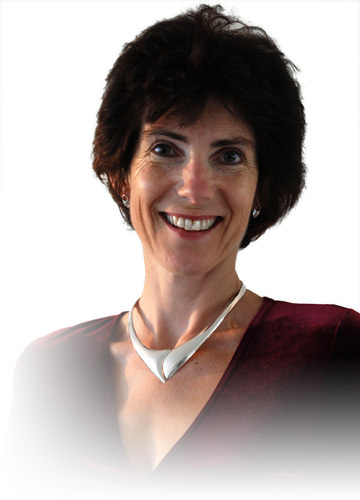 Anne studied singing at the Guildhall School of Music and Drama, and since moving to Scotland in 1989, has worked extensively as a soloist in Oratorio including Haydn's 'The Creation', with both Sir Charles MacKerras and Sir Roger Norrington (at the Edinburgh International Festival); Mozart's 'Requiem' and 'Mass in C minor'; Verdi's 'Requiem'; Handel's 'Messiah'; and Bach's 'St John Passion', 'Mass in B minor' and 'St Matthew Passion'. She has performed and recorded with the well-known vocal groups Cappella Nova, Scottish Voices, Dunedin Consort and Canty, a four person female group specialising in medieval plainsong. Recent recordings with Cappella Nova and Canty have included music by James MacMillan and other contemporary composers. With Scottish Voices she has toured the US, and with Dunedin Consort performed 'Messiah' at the Noirlac and Chaise Dieu Festivals in France. In 2016, she toured Scotland with Cappella Nova in Lorimer production's 'Echoes and Traces', which was reprised at the 2017 Edinburgh Fringe. As half of a duo with Bill Taylor, she performs Scottish songs and airs for voice and harps. See a list of Anne's recordings. She has performed regularly over the years on Radio 3 and Radio Scotland arts programmes, both as a member of a consort and as a featured artist. Throughout the 1990's, each summer found Anne working as the female vocalist in a Scottish traditional show on Edinburgh's Royal Mile. Anne enjoys teaching and works with pupils at St George's School for Girls in Edinburgh, and directs and arranges for several community choirs.